We’re thrilled to announce an exciting new venture. 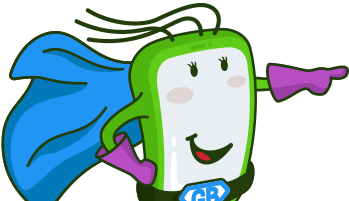 GalaBid and sister organisation, CrowdComms, have opened a new office in Hong Kong to service the burgeoning events and fundraising market in Asia. 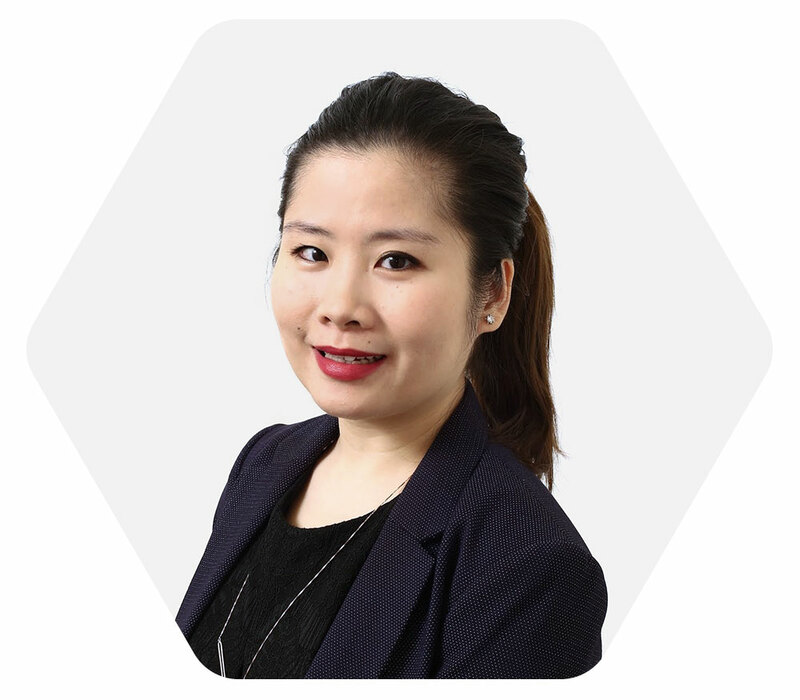 The move sees our two brands strengthen their position in the Asia Pacific region and reinforce a successful period, which has seen the combined operation triple its workforce. The move extends our global presence, which includes operations in Australia, New Zealand, UK, Ireland and the US. 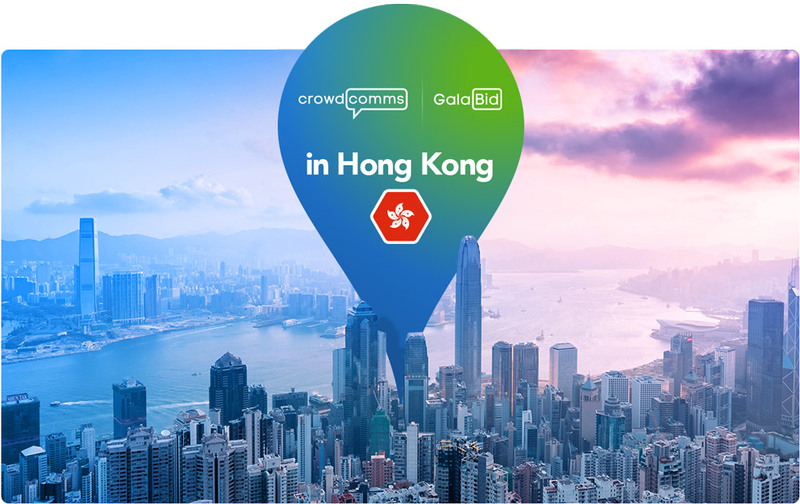 Event and fundraising professionals in Hong Kong looking for seamless end-to-end technology solutions that take you from pre-event marketing to post-event analysis can contact Molly Tsang at the GalaBid/CrowdComms Hong Kong office for a personalised demo.